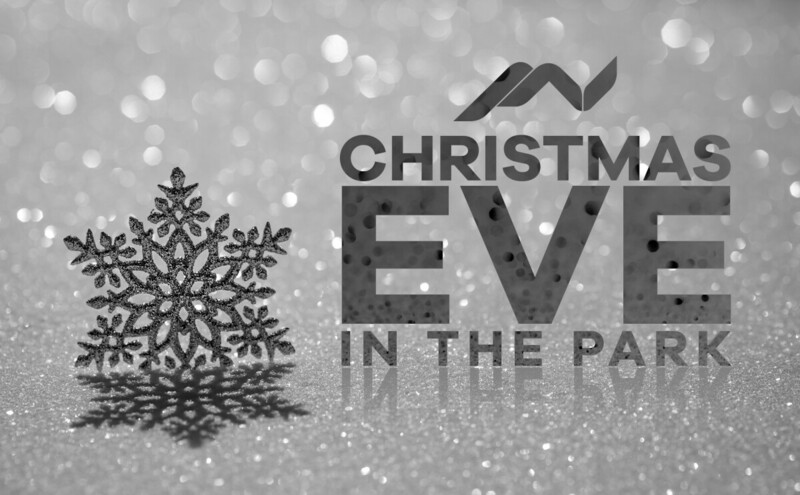 Bring the whole family and join us for our special community Christmas Eve service at Moon Valley Park! We'll have activities for children, hot chocolate, cookies, enjoy singing Christmas songs together and a special message from Lead Pastor Bob Kerrey. This is going to be a great and memorable evening for the whole family under the stars!